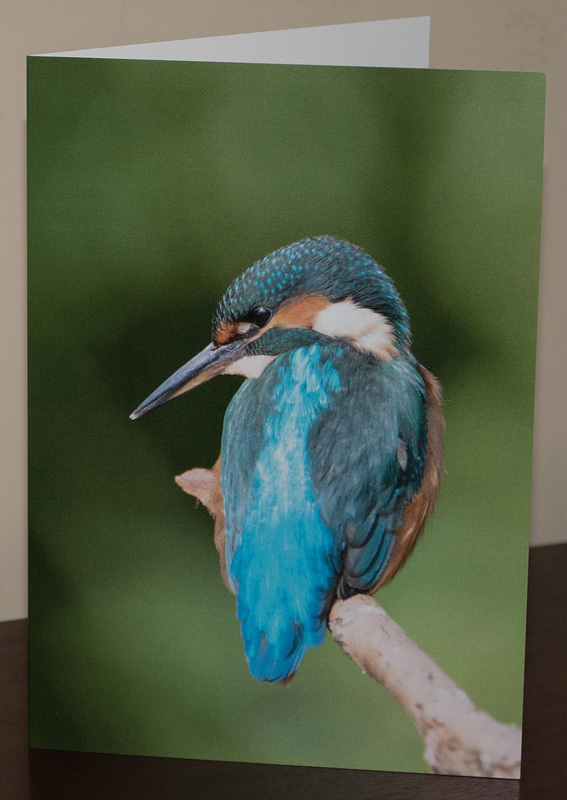 A range of products, including prints (acrylic, canvas, metal, wood and framed), greeting cards, bags, phone covers, mugs and more, can be purchased from this online shop featuring images from Pete Walkden's galleries. The secure store is handled by Pixels (UK) and Fine Art America (rest of world) and opens in a new tab / window. The printing lab for the UK is Loxley Colour. Please contact Pete if there are any images you would like to be added to the shop - the content will grow over time. Pete also has a limited supply of stock (mounted prints, cards, calendars and birchwood owl prints) that can be purchased directly from him.